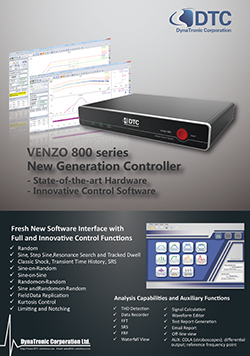 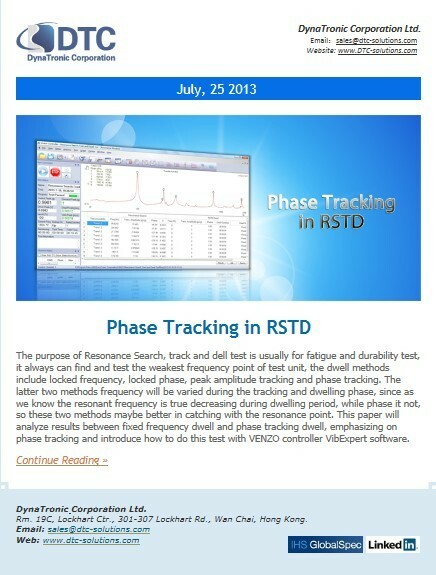 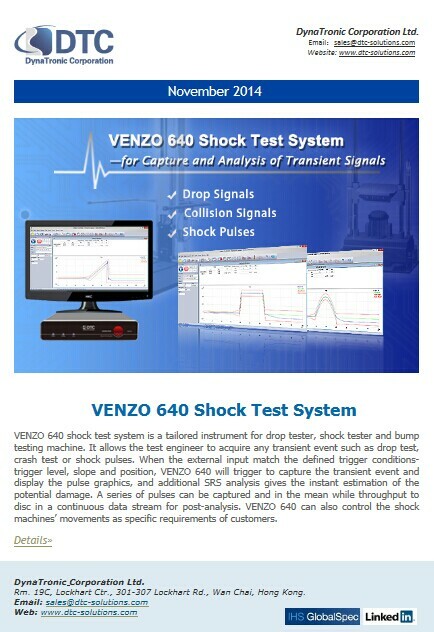 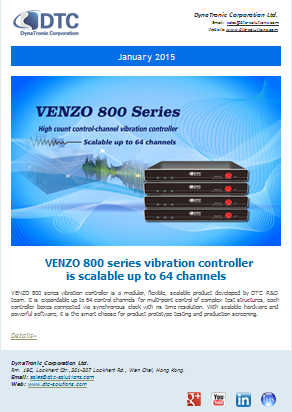 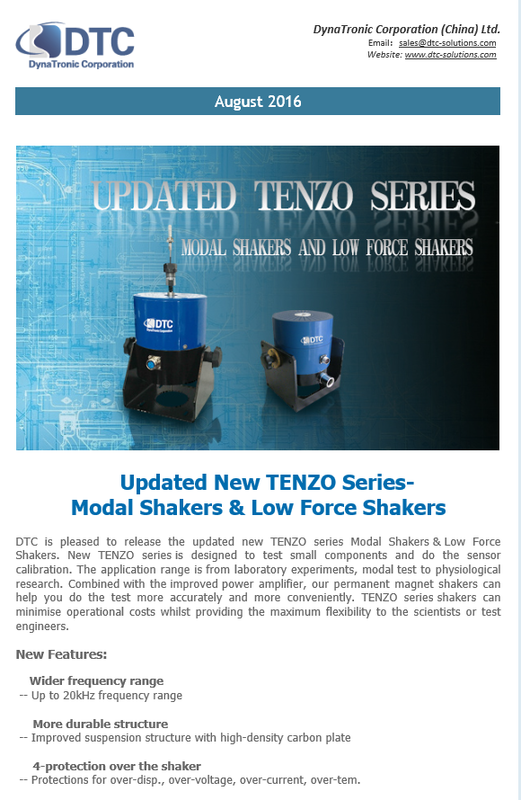 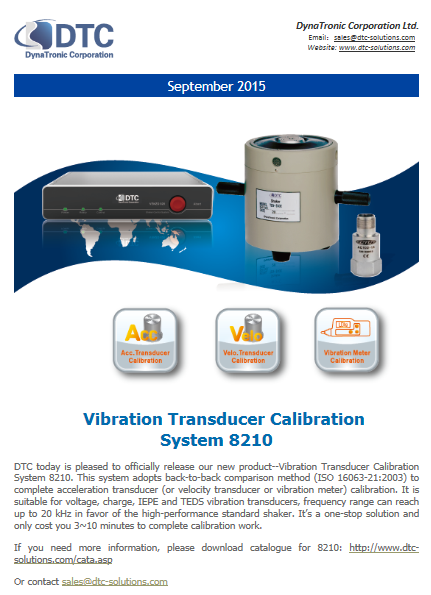 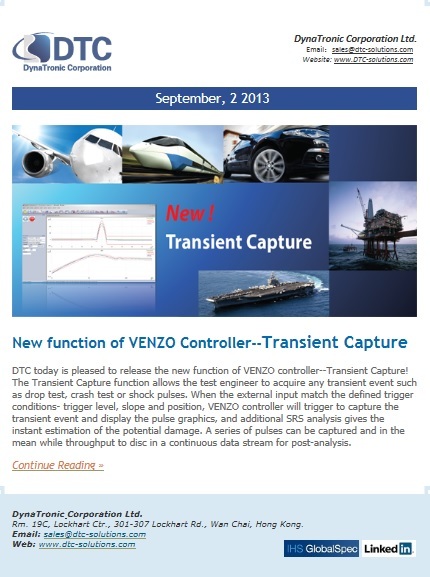 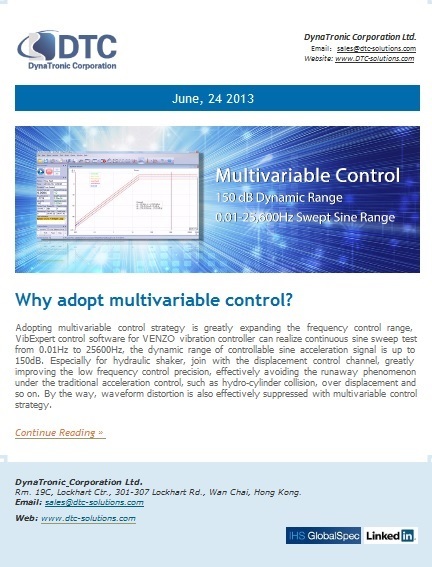 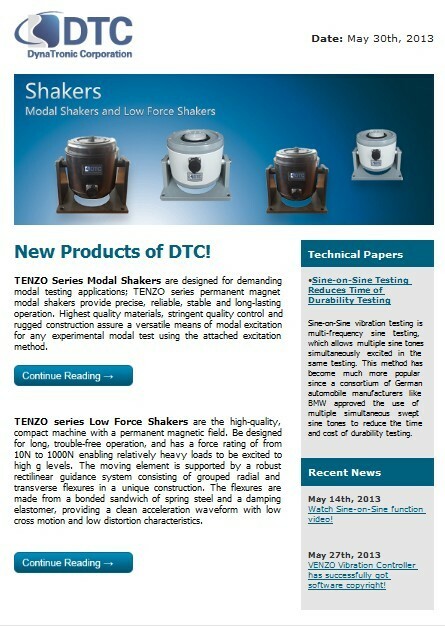 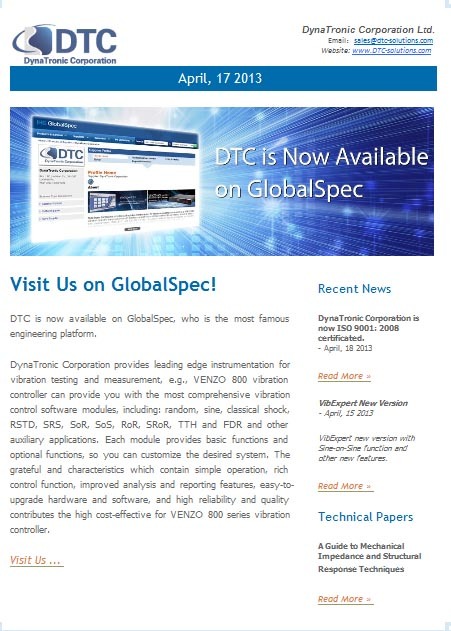 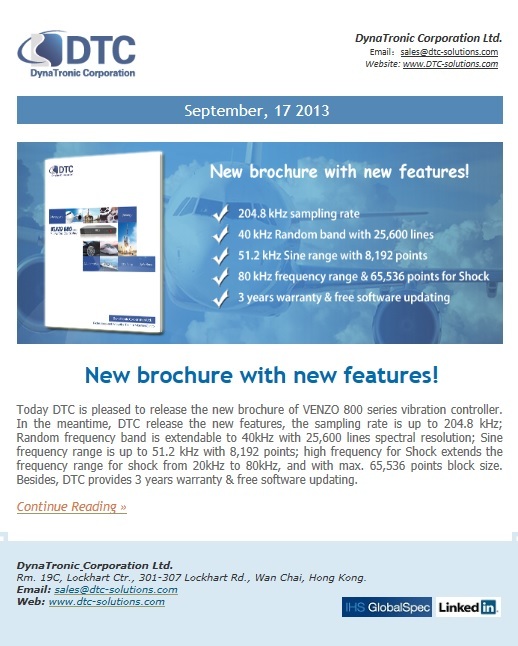 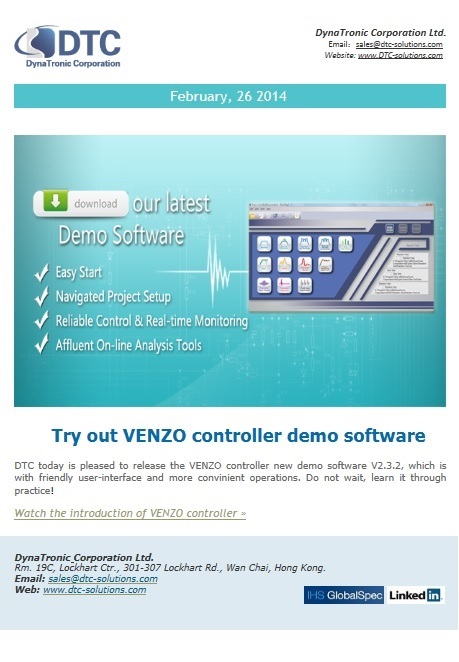 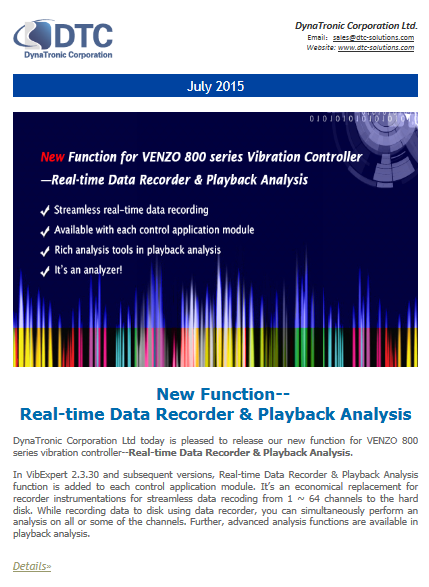 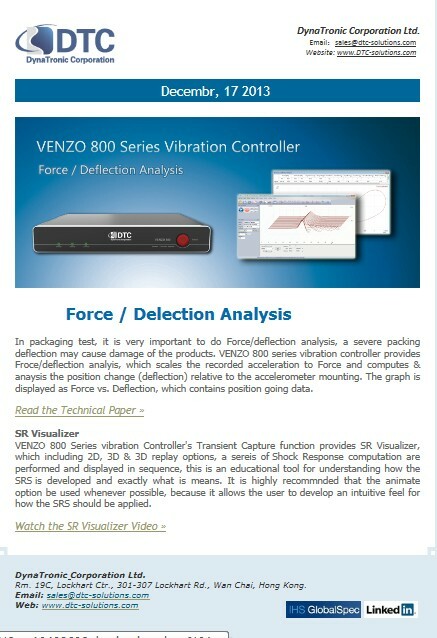 DTC E-newsletter will continuously highlight new technology advancement and solutions we provided in the field. 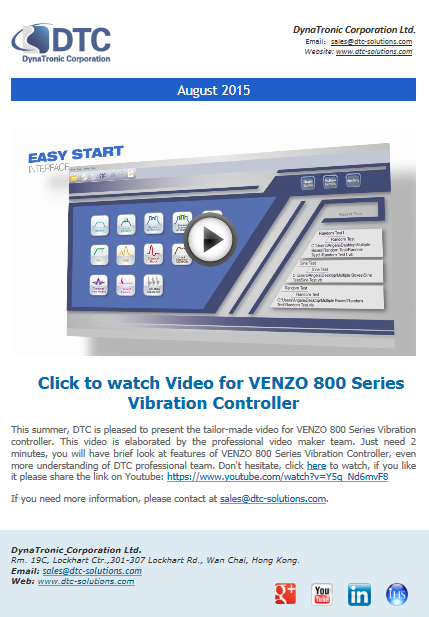 Fill in below to subscribe! 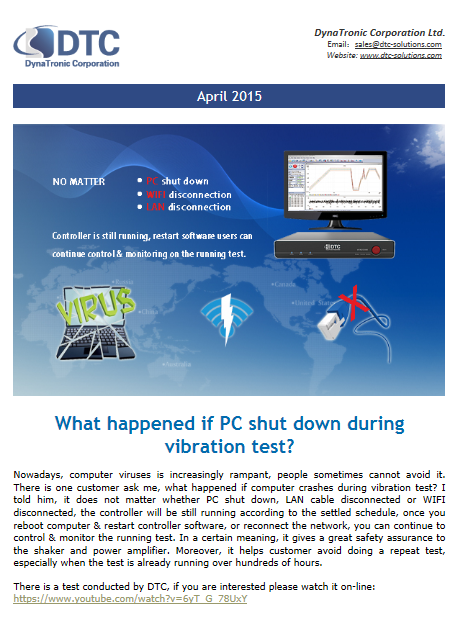 We are committed to keeping your e-mail address confidential. 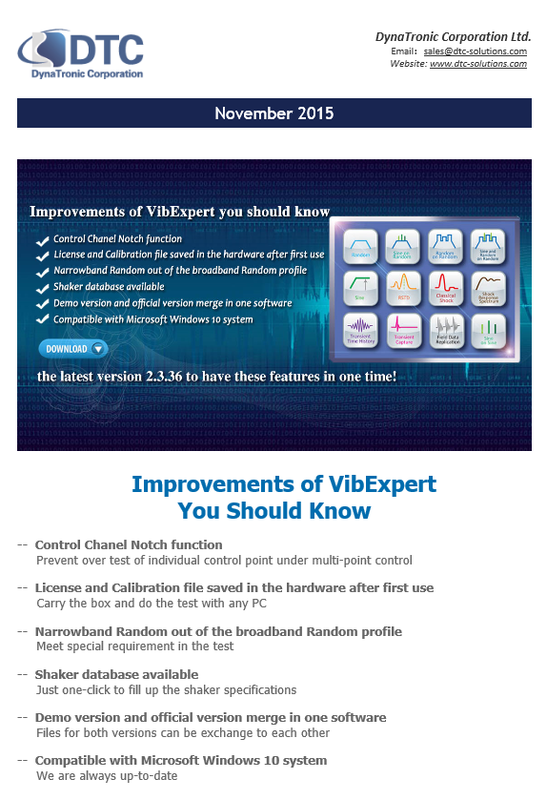 We do not sell, rent, or lease our subscription lists to third parties, and we will not provide your personal information to any third party individual or company at any time. 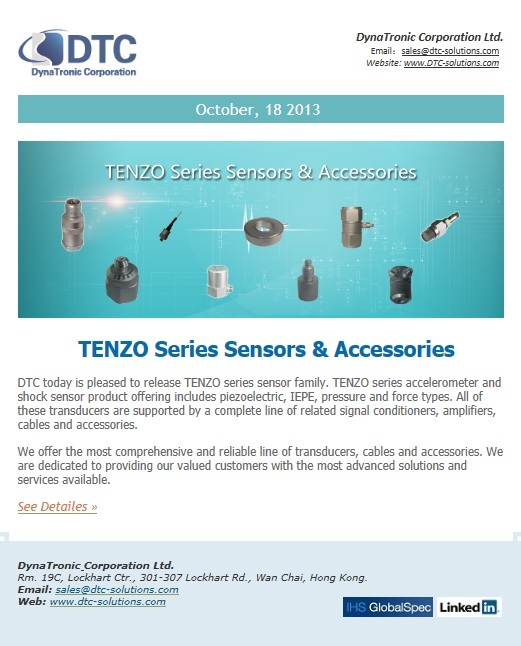 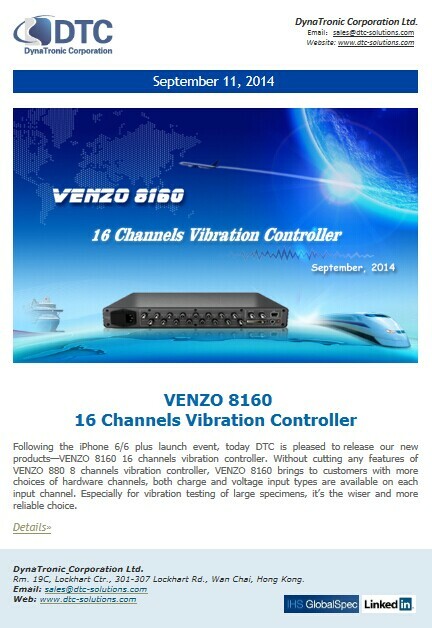 We will use your e-mail address solely to communicate DTC's product information. 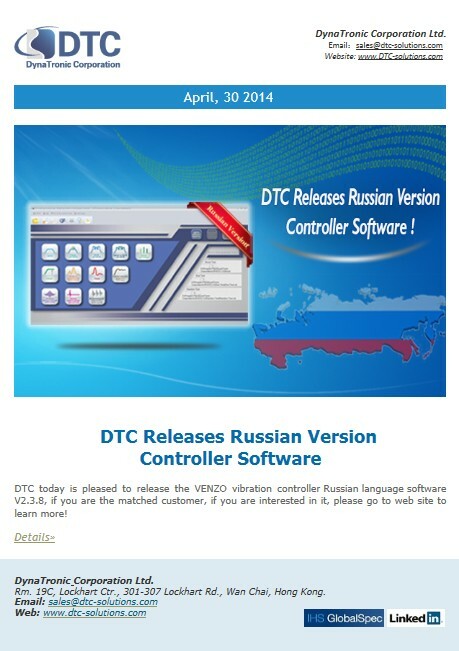 DTC will maintain the information you send via e-mail in accordance with applicable law.